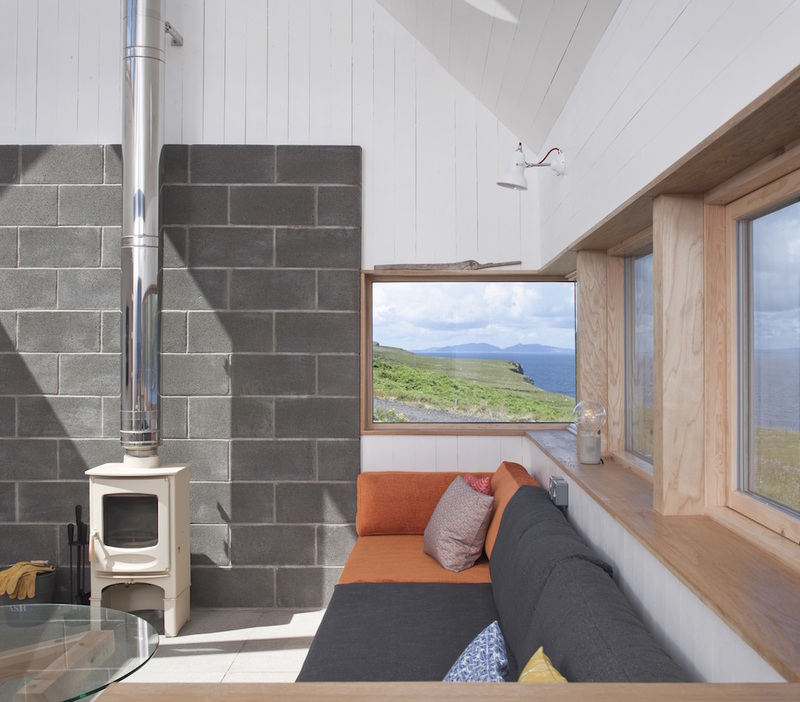 Tinhouse is a unique holiday cottage for two, located in North West Skye. 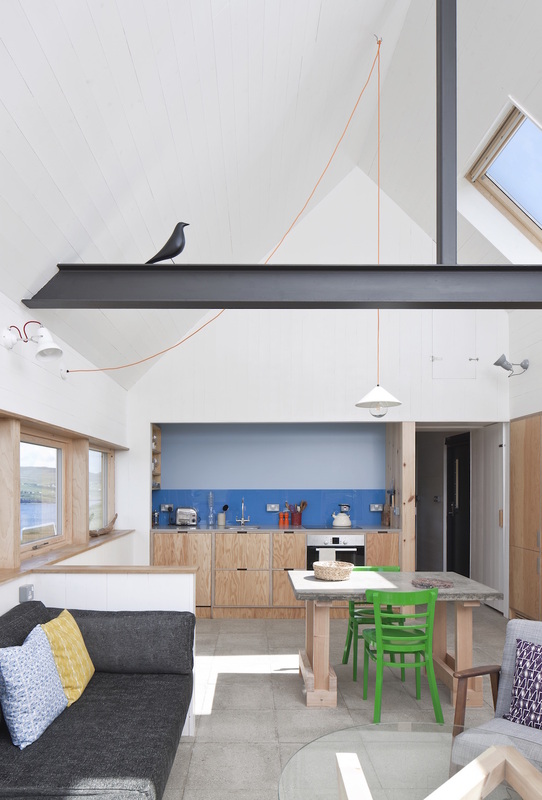 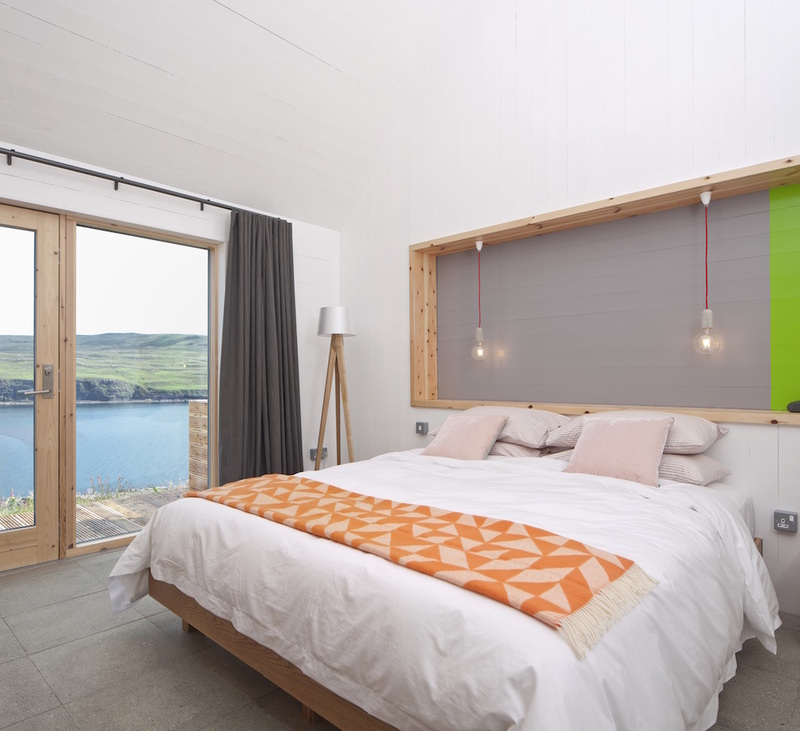 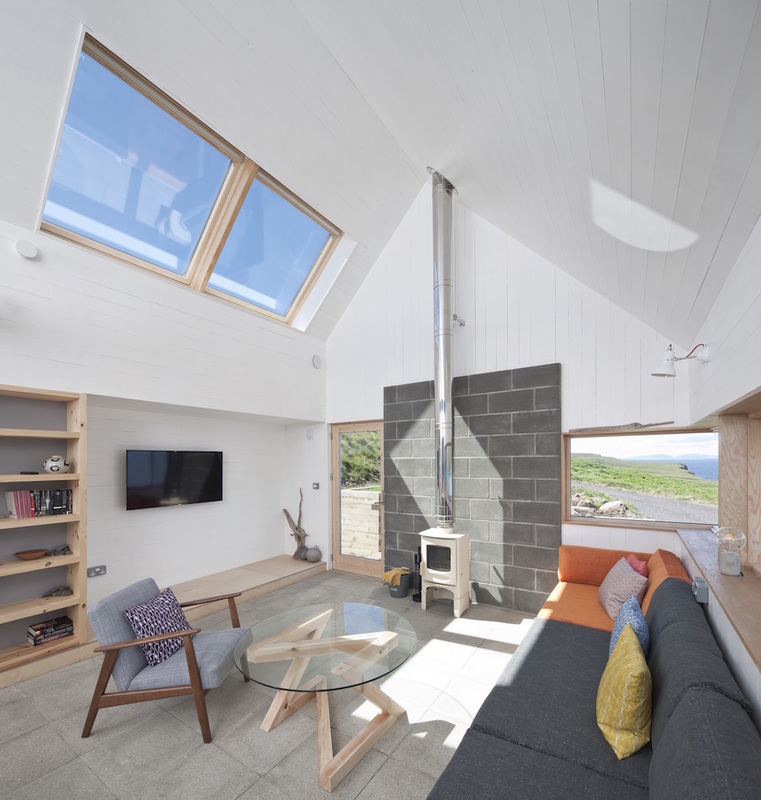 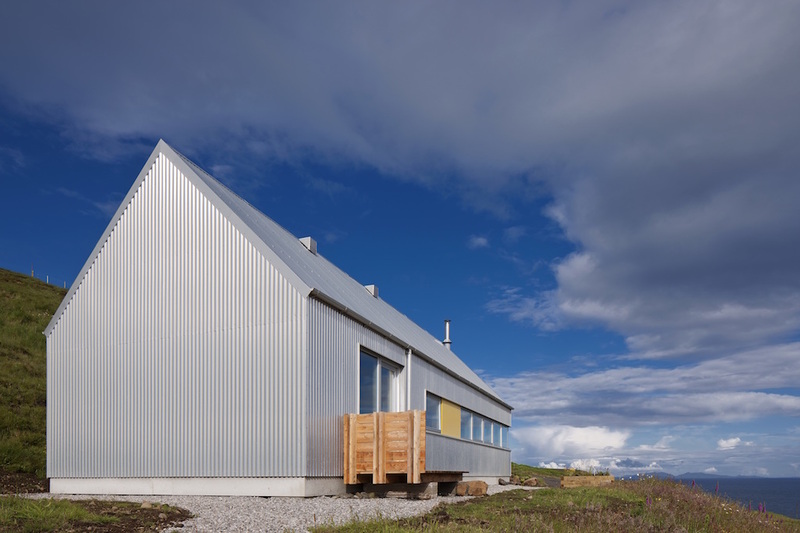 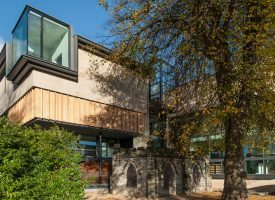 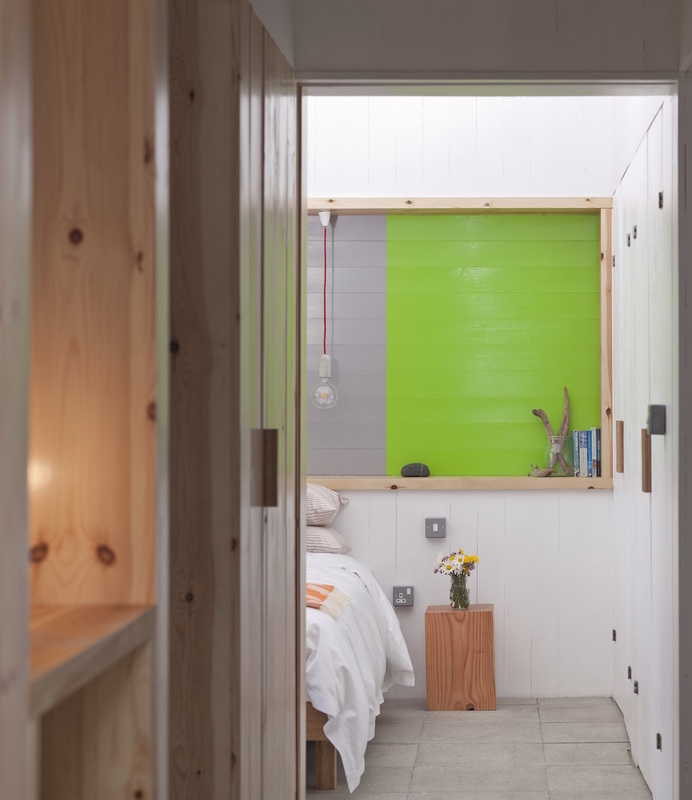 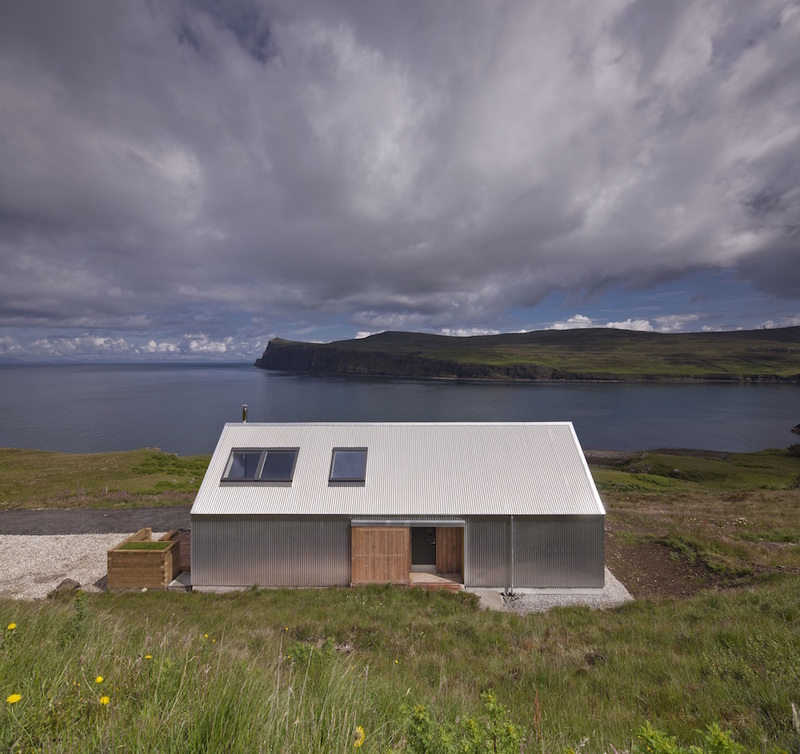 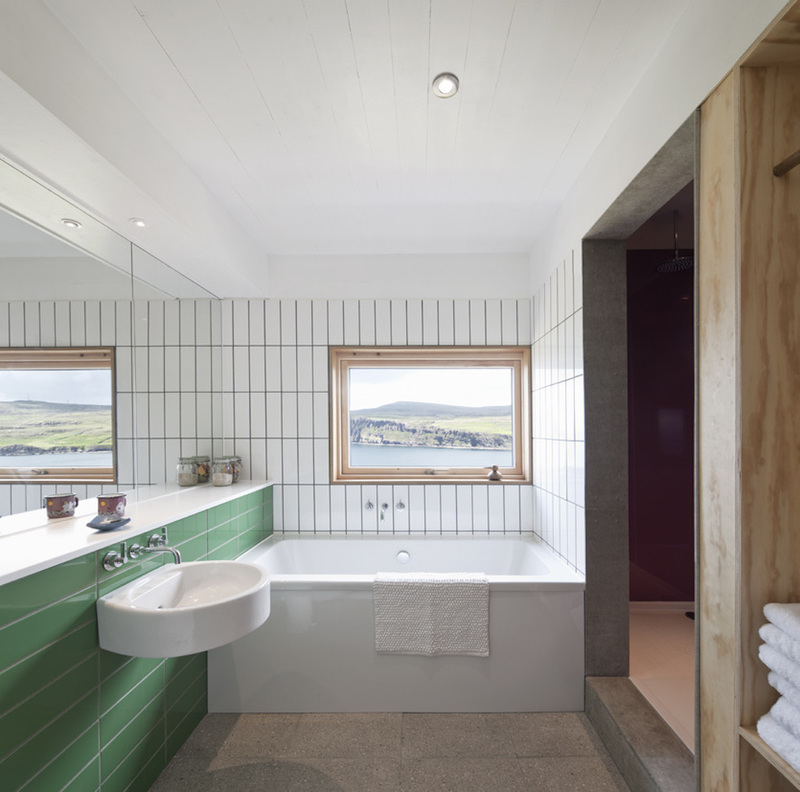 Designed, self-built and managed by the two of the directors of Skye-based Rural Design Architects, Alan Dickson and Gill Smith, the house was featured on Grand Designs. 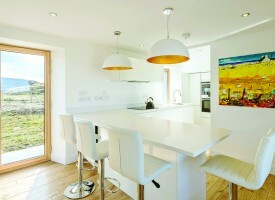 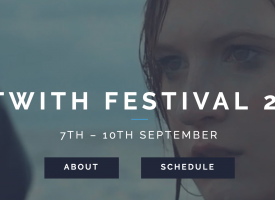 Prices range from £795 for a week in winter to £1045 for a week in summer.